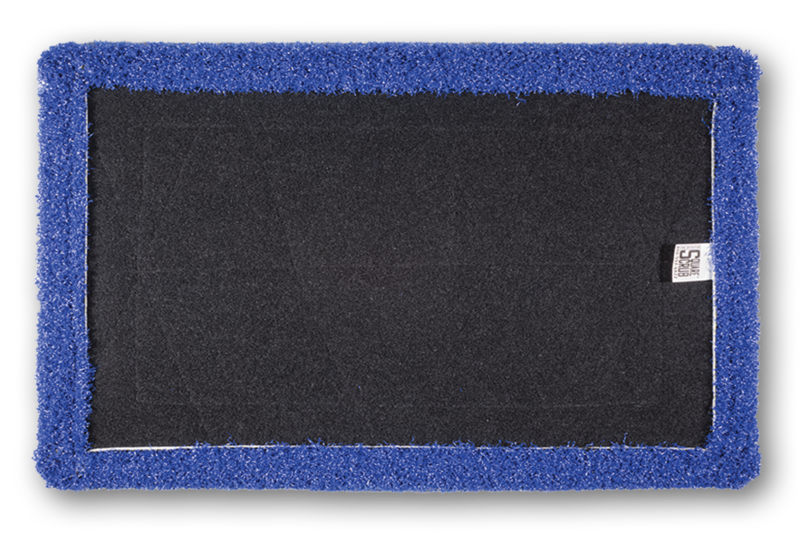 This new and improved Blue Tile & Grout Pad is designed for deeper scrubbing of tile & grout surfaces. The integrated velcro backing extends the pad life, and minimizes slippage between the pad and the machine. No driver pad required.